Ever feel like: sometimes you can’t live with Muni, but other times you can’t live without it? Boy, do we know that feeling. 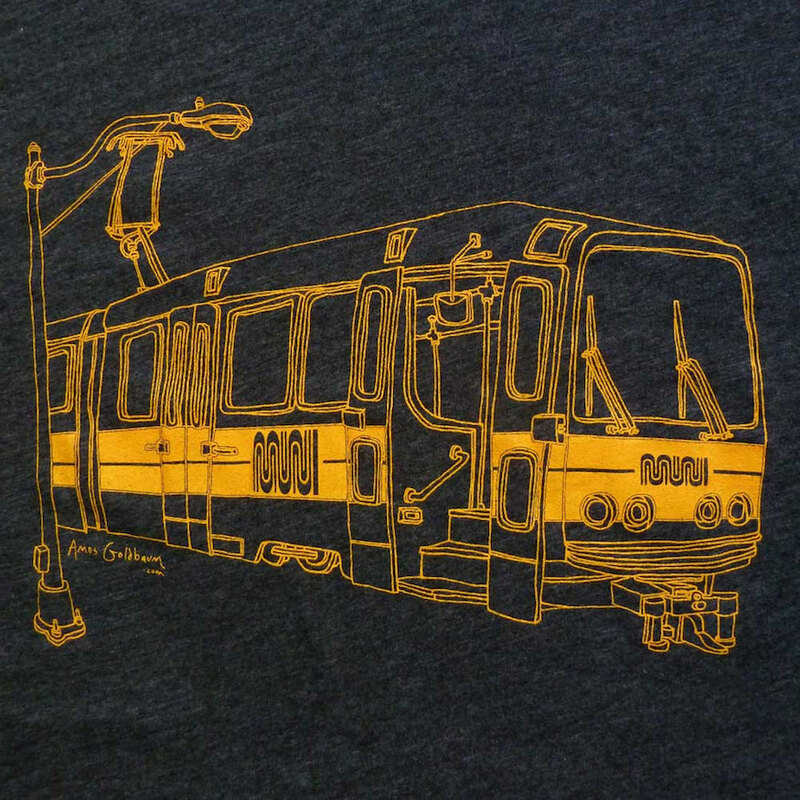 If you’re on the lookout for the shirt that perfectly describes our love-hate relationship with Muni, we’ve found a new batch of local shirt makers for you. 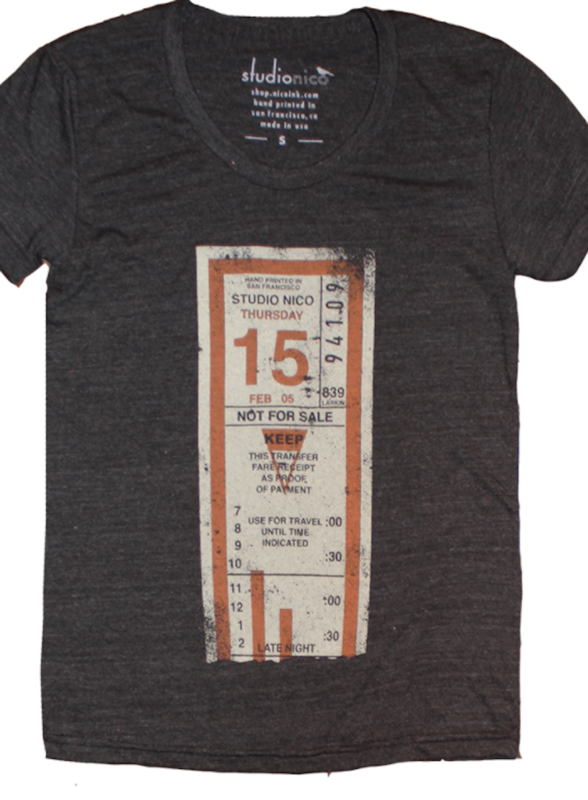 Above: Studio Nico Muni Transfer shirt, $26 (get them while you still remember what paper transfers look like!). Mewni by Black Sheep Comics, $25. (First spotted on Clement street here). Classic Muni worm tee, $19.95 – $23.95. Information Gladly Given, available at SF Railway Museum, $19.95 – $21.95. 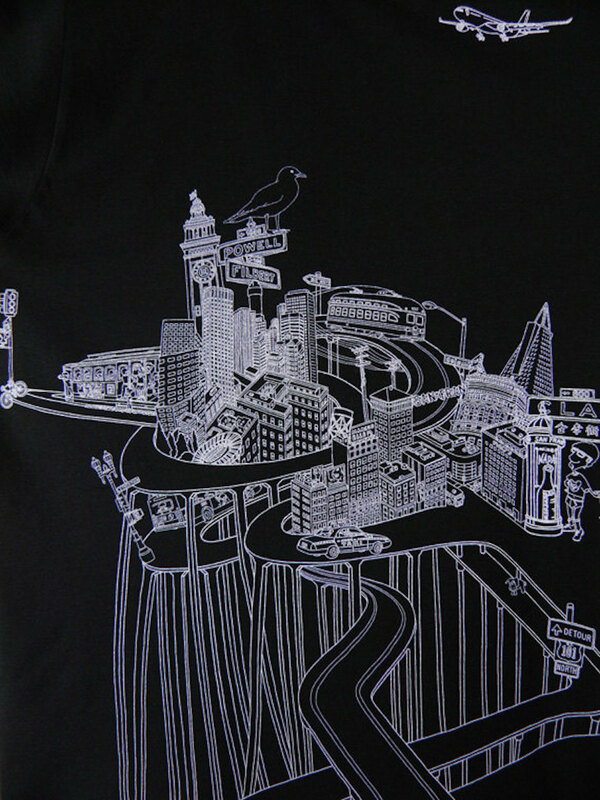 L-Taraval and N-Judah bus line shirt by Sunset Apparel, $27.90. 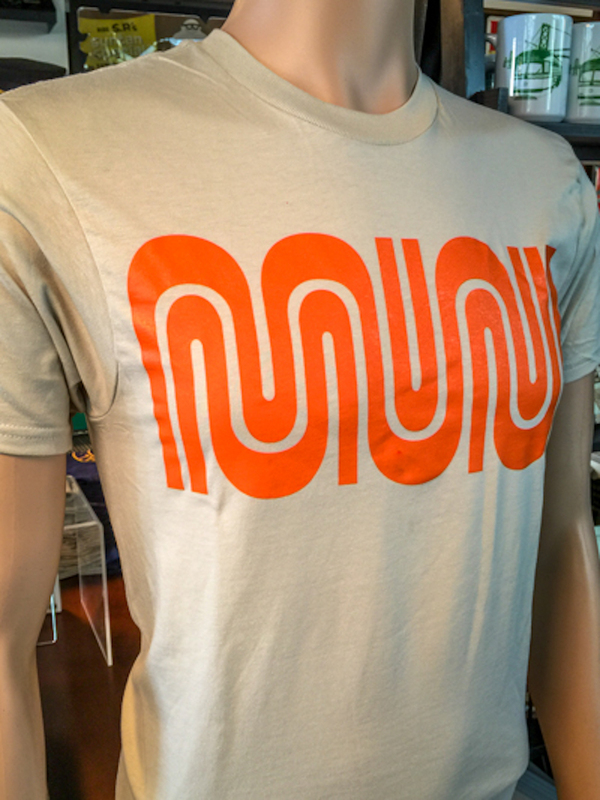 Amos Goldbaum’s Muni shirt, $25. Did we miss any of your favorite shirts? 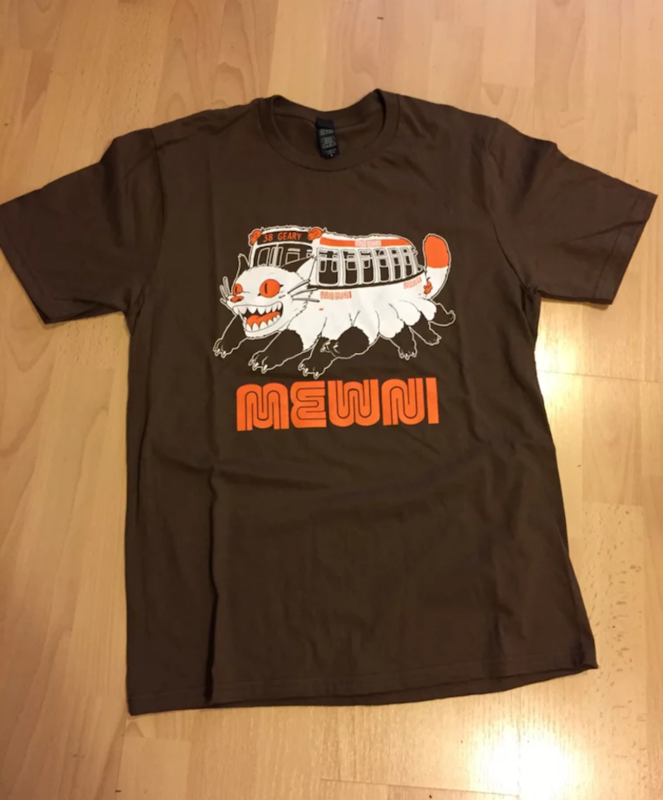 Comment if you have a favorite Muni shirt that you don’t see here. 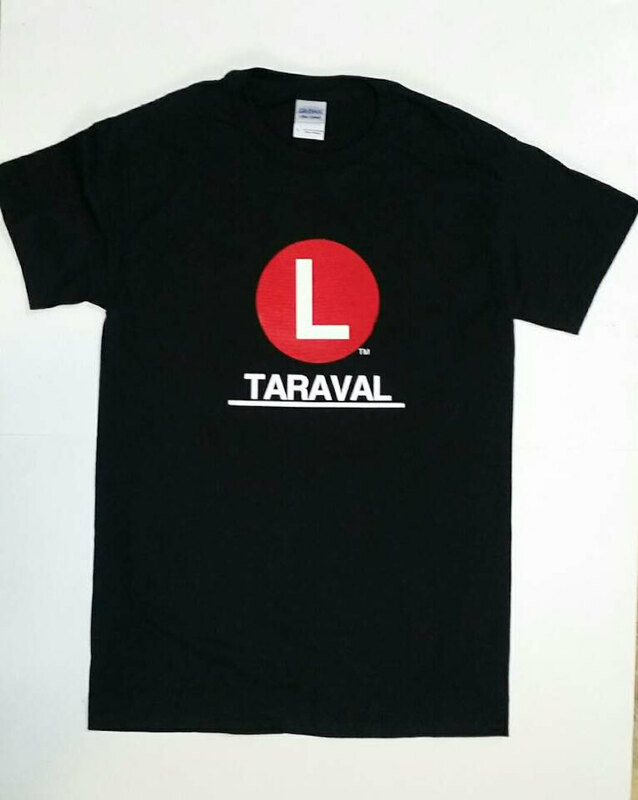 The L-Taraval & N-Judah shirts use the wrong circle colors. L should be purple and N should be dark blue. 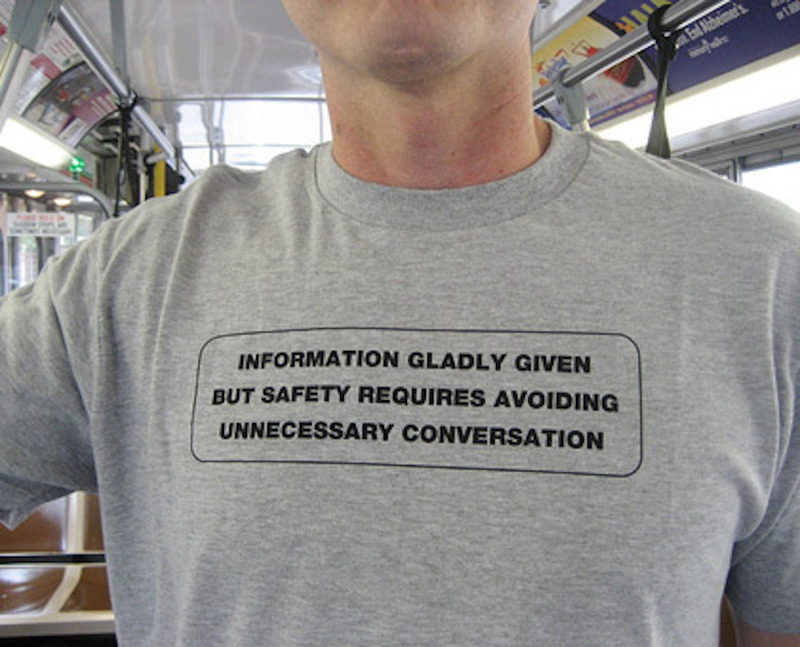 Can i buy these t-shirts in bulk internationally.